Let’s get Stockport businesses promoted! 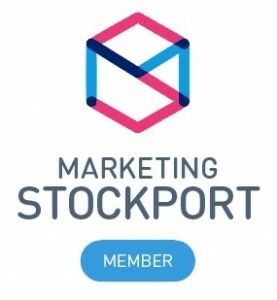 With our Twitter accounts @AquaDesignGroup @ADG_IQ @ADG_Moore now growing to over 36,000 followers, we’ve decided to use this for the benefit of our fellow Stockport businesses. We want to get Stockport businesses networking and supporting one another with #PromoteStockport, which takes place every Wednesday 9am – 9pm. To take part simply use the hash tag, retweet Stockport businesses using the hash tag and we’ll also retweet you. 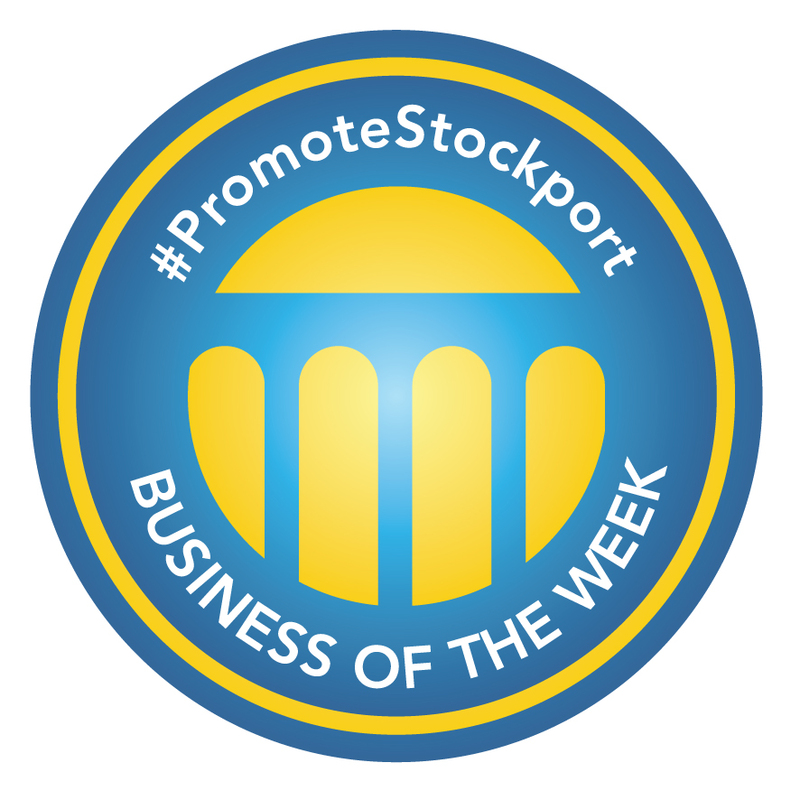 The Stockport business that’s been promoting the best each week also gets a badge, because who doesn’t like a badge.